and I’m elated to have you join me. Welcome on your journey – from the lovely, crafty Antonia’s blog. The labels can be used in digital or hybrid scrapping. A very 4th of July one and another for other occasions as well. We love the 4th of July around here – here’s the blog post from last year if you would like to see what our small-town celebration looks like. We love having popcorn on the 4th – sometimes buttery – sometimes carmely, sometimes in the afternoon – sometimes during fireworks. I like it all. 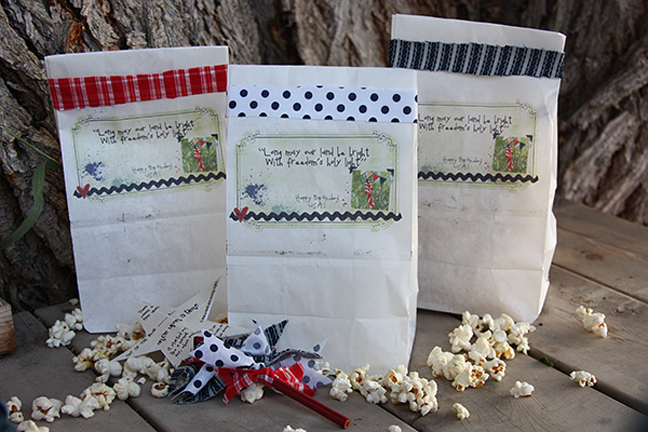 I thought it would be a great deal of fun to dress the popcorn bags up this year and put in prizes a la Cracker Jack. I hope you enjoy them too! 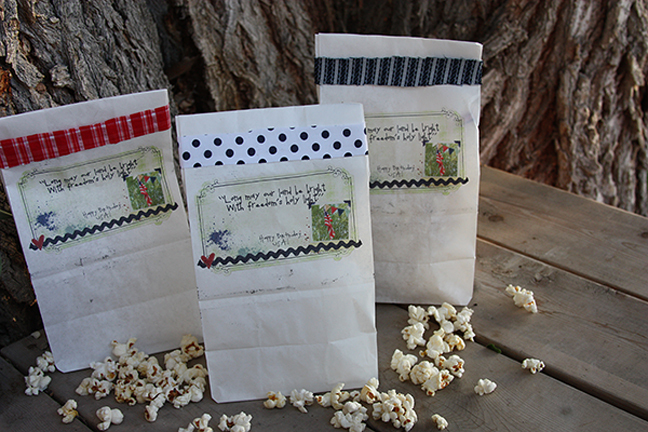 The labels can be printed directly onto paper bags – a little tricky, but I found great directions here, or they can be printed as labels and adhered to the paper bags. Lovely! Thank you so much!!! Thank you so much for the hybrid goodies! Thank you! These will make very cute recipe cards! Becky, this is seriously awesome. 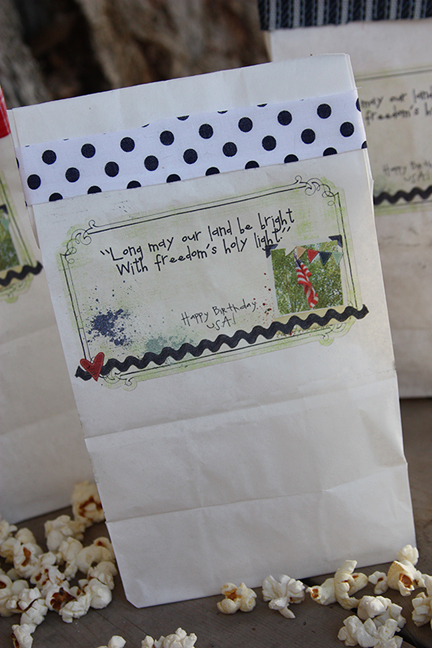 I love the popcorn with a prize in a bag and the story stick idea. Super cute! Great kit thanks for participating in the hop. Thanks for the great goodies! So cute! Thank you for sharing your talents! 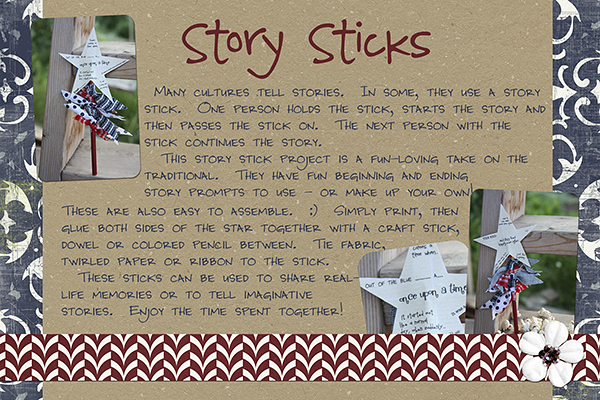 How adorable, I love the story stick idea. Thanks so much! Love love love. You are amazing! This is such an awesome idea. I love the story sticks. I am a teacher and what a great way to opent the school year. Thanks. Oh cuuuuute! 🙂 Thanks Becky! oh my cute!!!! thank you!! Thank you so much – love these labels! Cute ideas! We always have a little gathering of about 1000 people or so for July 4th at our church’s campus. This is an awesome idea for my “potluck” contribution. Thanks! 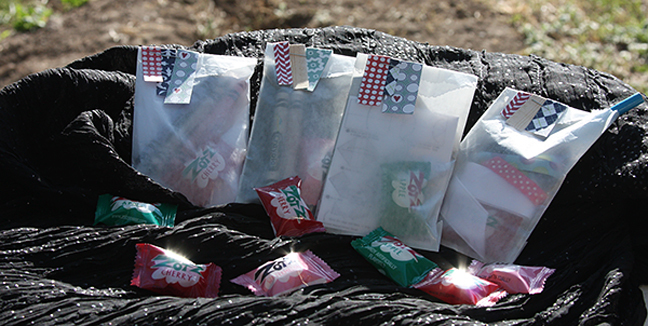 The bags and labels are darling! Thanks so much! I can’t wait to unzip and start playing. Thanks so much for the fun labels. 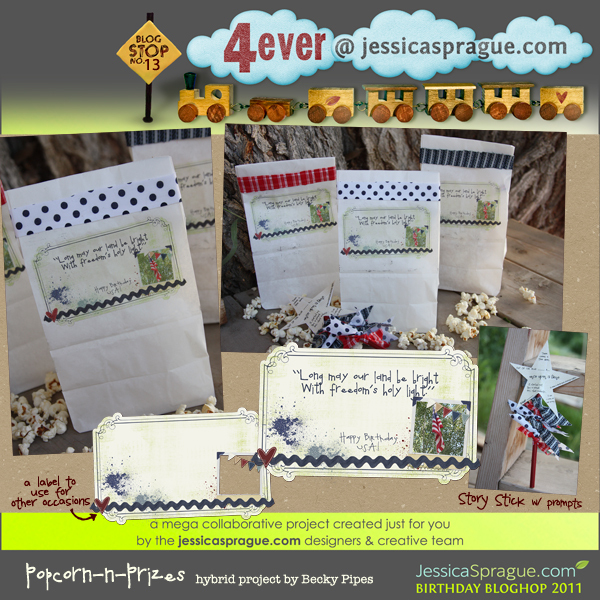 Love your popcorn bags! Thanks SO MUCH for this kit!! Thankful to you and the other designers for the time and effort to help our creations look AMAZING!! Inspired to create!! What a fun bunch of ideas! Thank you. All I would say about your blog is that the text is VERY difficult to read. Way too light colored but I love all your fun ideas and links. Thanks again! Love this! You did a great job. Thanks for the beautiful template! Thanks sooo much for an awesome blog hop! You are just tooo generous! So creative, Becky! Love it! 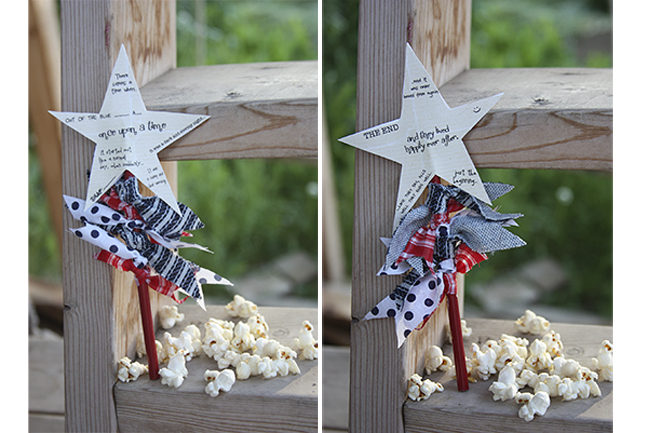 Thanks for sharing this idea – it would be perfect for our Family Reunion!!! This is so cute! I may have to try this with my 4 boys. Thanks for sharing! Such a lovely label! Thank you for sharing it on this bloghop! Just in time for end of the year project in the classroom. Thanks so much! Love the labels! Thank you so much! I’ll definitely be back to look around. Right now baby is sleeping and I’ve still got how many stops to make??? Be back later to look around some more! Thanks for the freebies. Very cute labels! I wasn’t able to leave a comment the other night, but wanted to make sure I came back and said thank you for this fantastic gift. Thanks so much!